ort Worth Window Film is the regional branch of Scottish Window Tinting, one of the nation’s largest and most prolific window film and window tinting installation companies. We have been installing flat glass window film for residential and commercial customers across the united states for the past 25 years and we love it! 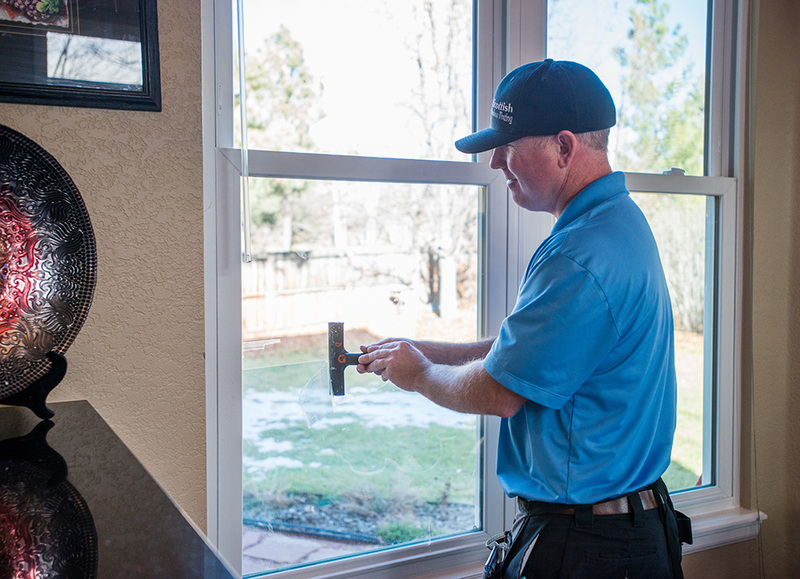 We serve customers throughout the Fort Worth area, and are proud to provide window film consultations, top of the line products, and the best quality installation services that will exceed your expectations every time! Get a Window Film Quote Today! Our window film installation experts are standing by to help you choose the right film for your home or business.